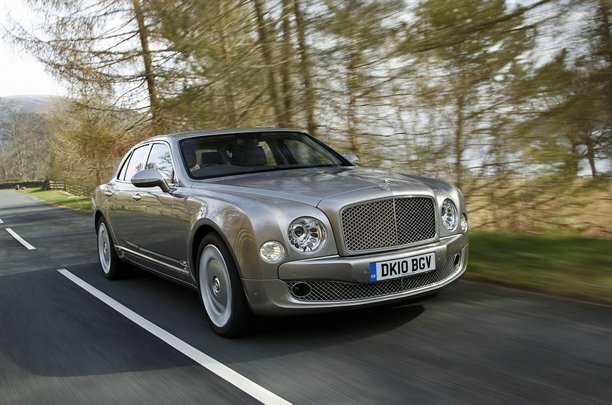 The new Bentley Mulsanne is the successor to the very elegant Arnage. By all accounts the latest incarnation is very good with Bentley having their first fully bespoke model in 80 years. 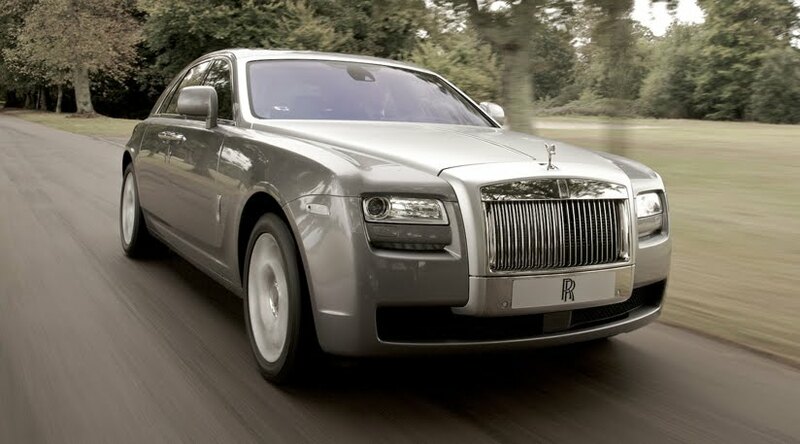 However; what concerns me is that its price of £220,000 has put it on a head on collision with Rolls-Royce's new "baby" Rolls: the Ghost at £195,000. For me Bentley and RR have been classy arch nemeses' doing battle since time immemorial as each strove to define new pinnacles of luxury motoring. However I find it lamentable that RR's 2nd tier Ghost is now what Bentley must challenge and not the scalp of the almighty RR Phantom. You see if you were a wealthy man (or woman) you would go for a RR if you wanted luxury and a Bentley if you wanted a more "sporty" version of luxury. But with the introduction of the baby Ghost the psyche of buyers will shift. If the top of the range Bentley is understood to be on a par with a low class RR (can a RR be low class???) 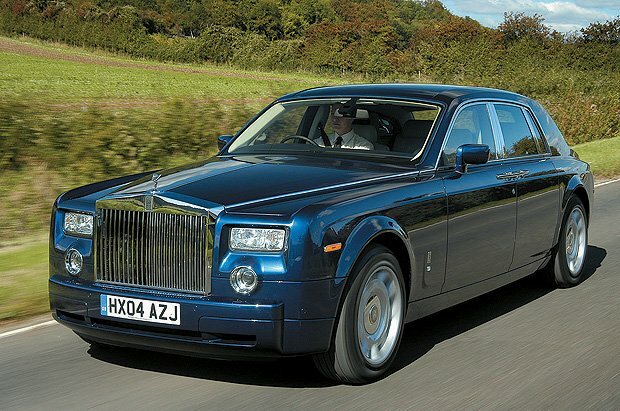 then frankly the Bentley buyers will turn towards Rolls. There's a lot of pride in these cars btw so you want to be sure as a sugar plantation that your car is numero uno. Hence by deploying the Ghost to keep the Bentley boys busy the Phantom can indulge itself as being the default luxury chariot of choice for those who can afford it. Unless, that is, Bentley find a reason to raise the price of the Mulsanne by £60,000. Factory Navigation System combines both GPS and compass in a single machine and provides you accurate direction even when the weather is bad. Ban on homework is very sensitive issue now a days in America because some private schools says that children spent almost spend 7 hours daily in schools and learned everything which they need in future so they hand banned homework to reduce burden on children and best-dissertations.org service is there to help the students.